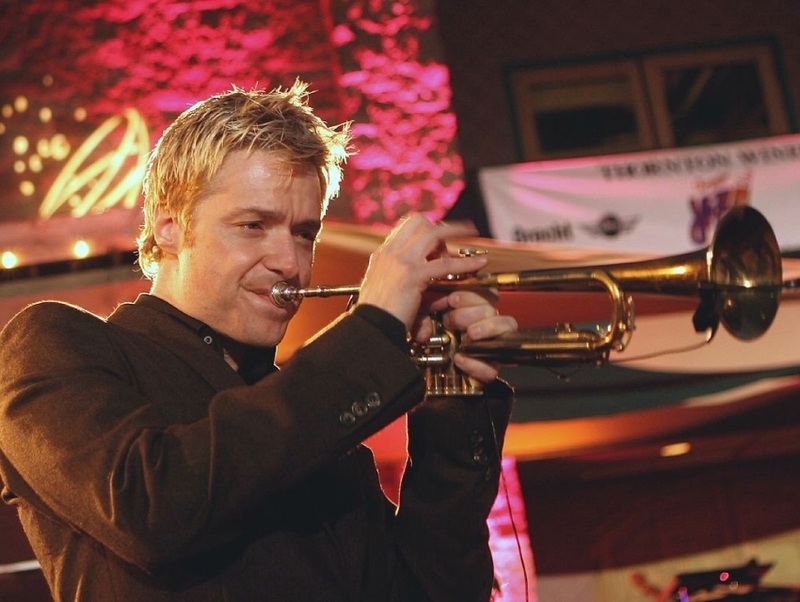 Chris Botti is a jazz musician from Portland, Oregon who is perhaps best known for his skills as a trumpeter and composer of smooth jazz. Rising to national prominence with the release of his album Night Sessions in 2001, Botti created a name for himself as a uniquely talented musician who was able to successfully blend jazz and pop styles together into something truly worth listening to. Following his breakthrough success, Botti would continue on an extraordinary career path in the music industry, earning several Grammy nominations as well as having three of his albums reach #1 on the Billboard charts for jazz.